Sodium Alginate Is A Naturally Occurring Substance Found In A Particular Type Of Seaweed. It Reacts With The Acid In The Stomach To Form A Gel. Potassium Bicarbonate Also Reacts With The Acid In The Stomach To Form Bubbles Of Carbon Dioxide. These Bubbles Are Trapped By The Gel, Allowing It To Float Like A Raft On Top Of The Stomach Contents. The Raft Stops Stomach Acid From Flowing Back Up Into The Food Pipe, Which Relieves Reflux Symptoms Like Heartburn Or An Acid Taste In Your Mouth. In Reflux Oesophagitis It Also Protects The Inflamed Foodpipe From The Acid, Helping It To Heal. The Raft Lasts For About Three To Four Hours On Top Of The Stomach Contents And Is Then Broken Down In The Digestive System And Excreted In The Faeces. 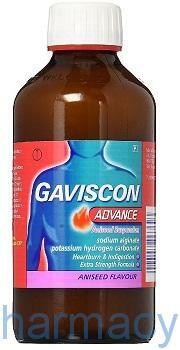 Gaviscon Advance Liquid (Sodium Alginate And Potassium Bicarbonate) Stops Stomach Acid From Flowing Back Up Into The Food Pipe, Which Relieves Reflux Symptoms Like Heartburn Or An Acid Taste In Your Mouth. In Reflux Oesophagitis It Also Protects The Inflamed Foodpipe From The Acid, Helping It To Heal. 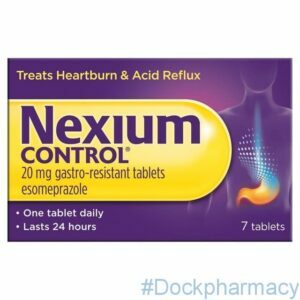 Take Nexium Control® and you could be protected from heartburn within 24 hours*, so you can get on with your life. 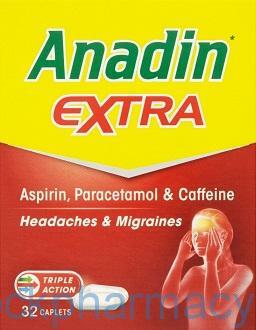 Nexium contains the active ingredient esomeprazole. 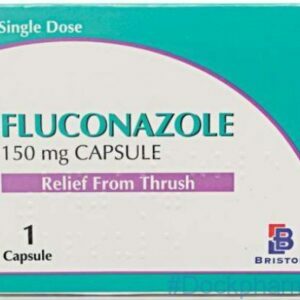 It belongs to a group of medicines called ‘proton pump inhibitors’. They work by reducing the amount of acid that your stomach produces. How Long For Nexium Control To Work? When your stomach reacts badly to something (food, stress etc) it can create too much acid. This can rise up into your throat causing pain and swelling. This is called heartburn or acid reflux. 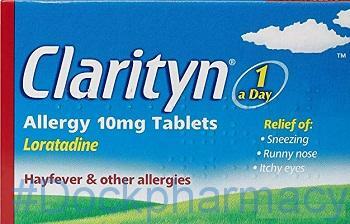 Clarityn Allergy Tablets And Clarityn Rapide Allergy (Loratadine), Which Is A Type Of Medicine Called A Non-Sedating Antihistamine. 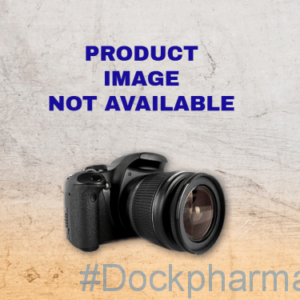 Loratadine Works By Preventing The Actions Of Histamine – A Substance Produced By The Body When It Reacts To A Foreign Substance, Such As Pollen Or Pet Fur (These Are Known As Allergens). Histamine Causes A Chain Reaction That Results In Allergic Symptoms Such As Itchy Eyes, Sneezing And A Runny Nose. 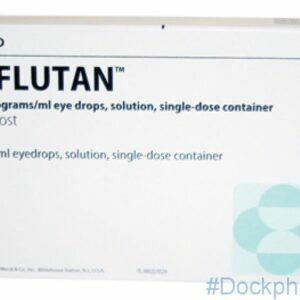 Loratadine Blocks Histamine Receptors And So Stops This Chain Reaction. 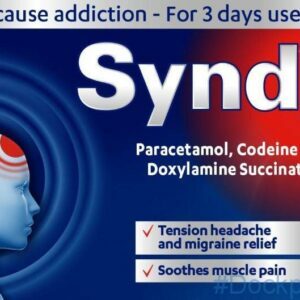 Loratadine Can Also Be Used To Relieve The Symptoms Of A Condition Called Chronic Idiopathic Urticaria. This Is A Chronic Itchy Rash, Similar To Nettle Rash, But With No Apparent Cause. Blocking The Actions Of Histamine Relieves The Itching And Reduces The Rash Associated With This Condition And Other Allergic Skin Reactions. 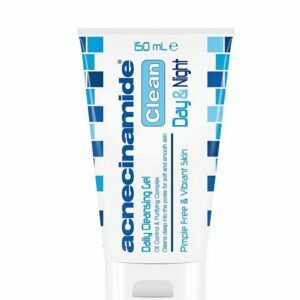 Acnecide 5% w/w Gel. To effectively treat your spots. 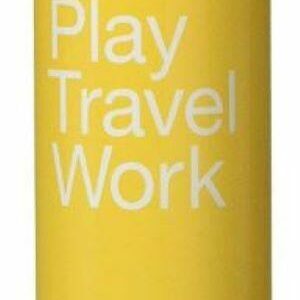 Contains Hydrous Benzoyl Peroxide equivalent to Benozyl Peroxide 5% w/w. 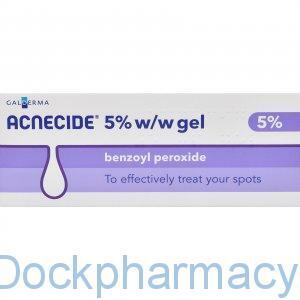 Acnecide is used to effectively treat your spots.